Pillars record’s Phlex set his 2018 rolling with a song called “Tolani” in May. Three months later He’s back with a love master piece titled “Private”. 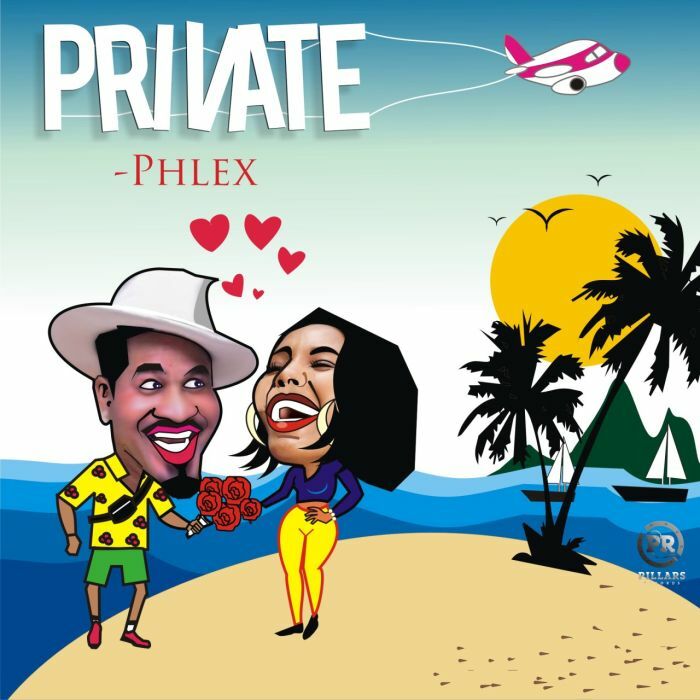 Produced by RhymBams, “Private” is a sonorous, melodious and soothing love piece, with captivating and heart melting lyrics, by the ladies’ man himself Phlex, delivered perfectly with the sweet melodious sounds of the strings. Rhymbams sets the mood for a beautiful love song with the perfect instrumentals, the beautiful lead guitar intro prepares you for something special, the drums infuses that reggae to vibe into an already groovy sound, the synergy of the strings and drums is impeccable, the guitar interlude ending the song will definitely keep you yearning for more. “Girl me feel it in me soul and me feel it in me heart, Hold you close baby, show you love baby, take you somewhere Private, baby let’s get Private”. Phlex has definitely delivered the next love anthem with “Private”, and it’ll definitely rock the airwaves, with potentials of being massive even in the Caribbean. The visuals for “Private” was shot in Malibu by veteran video director: Patrick Elis, and will drop in a couple of days. “Private” is off his soon to be released 6 tracks EP titled “The Undaunted EP”, which drops second week of September.